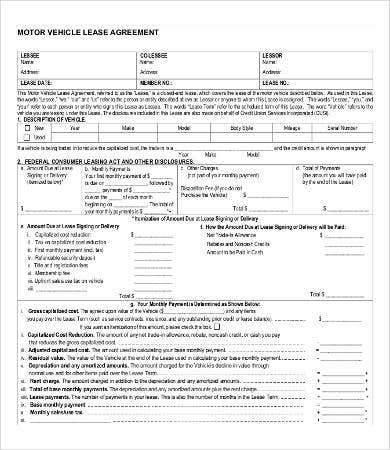 Are you urgently needing lease agreement forms? We have exactly what you need. 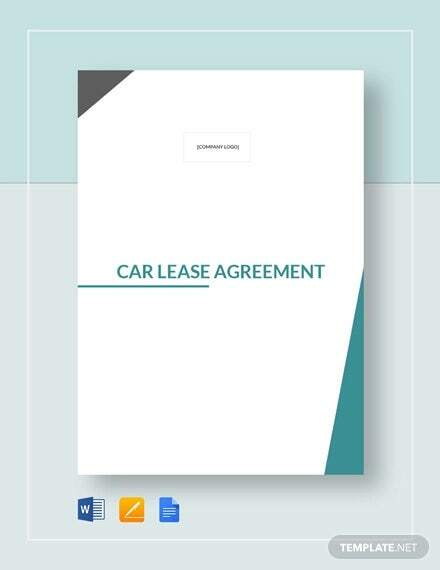 We’ve provided you a list of downloadable lease form templates that are of high quality, well researched, and updated. 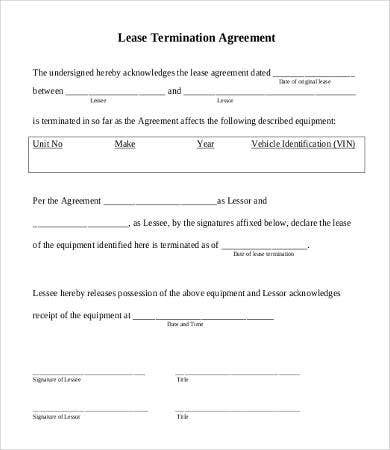 We all know that making contractual agreements can be a pain in the head sometimes specifically with all the technicalities it requires. Relevant laws must be observe in drafting them plus you need to genuinely reflect the intention of the parties. 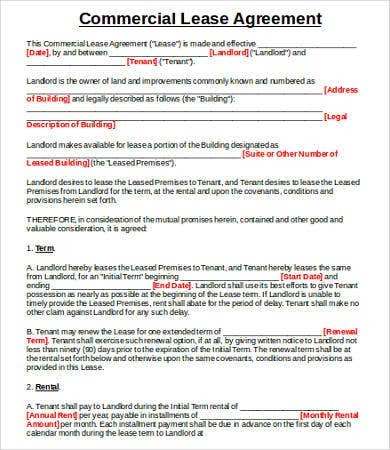 That is why we’ve provided you an array of form templates such as the lease form templates, application form templates, and many more. There’s no room for worries because we got you covered. 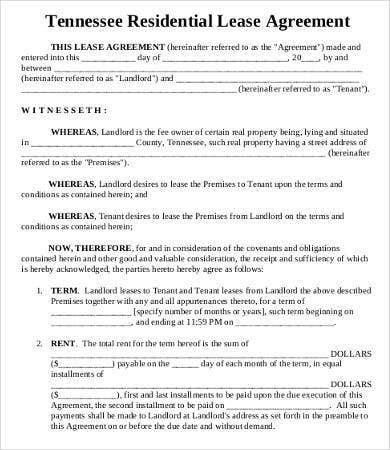 To help you get started on your own so you can add your own stipulations, our website also offers a host ofBlank Lease Agreement Forms you could download and edit. 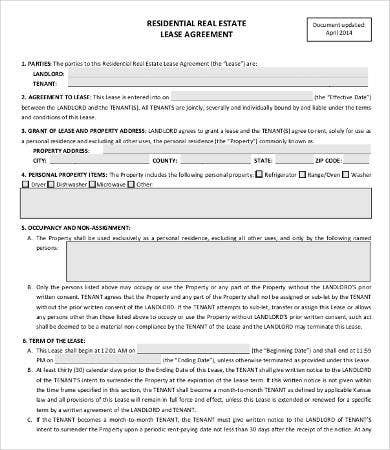 What Are Lease Agreement Forms? 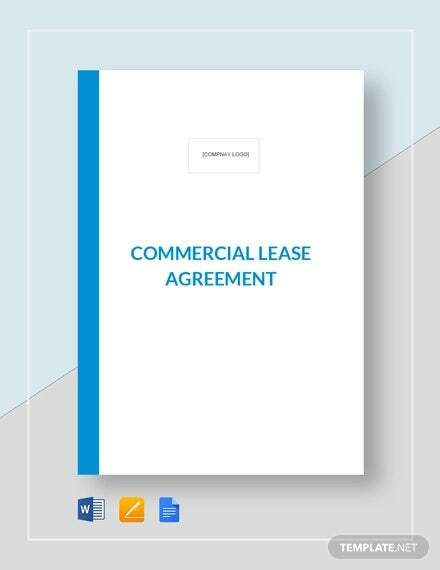 Lease agreements are very common in all countries be it for residential, agricultural, or any other purpose. 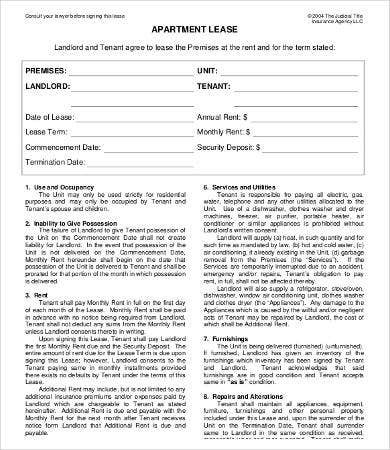 Black Law Dictionary defines lease as “a form of conveyance of lands or tenements to a person for a given term or period, at will, in consideration of a return of rent or some other recompense.” The transaction is between a lessor and a lessee. 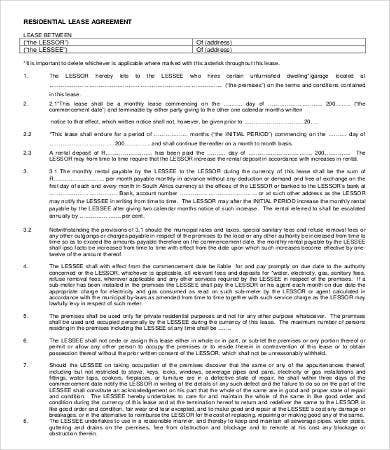 These are important documents because they serve as the guiding rule between the parties in terms of conflict or any confusion that may arise in the midst of the transactions. 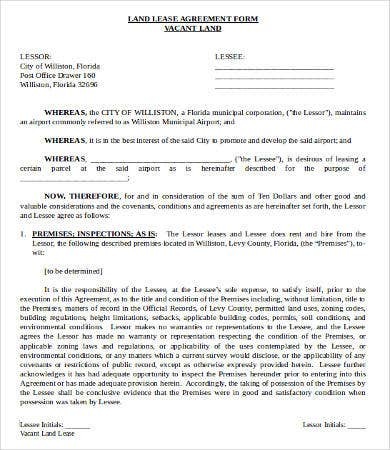 These are well-researched, high-quality templates that you can download to serve as documentation between your agreement. 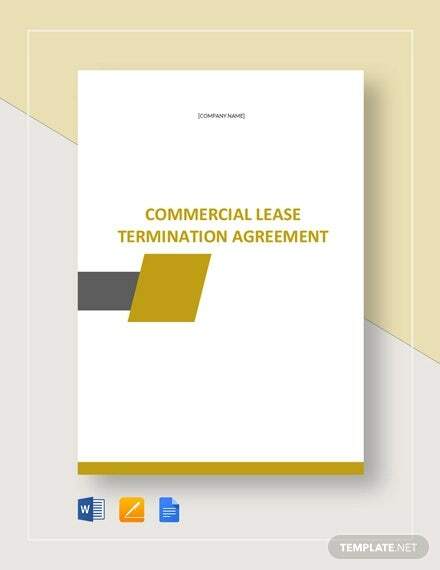 As you can see, each form has unique purposes such for termination, extension, commercial, real estate, land lease, and many more. 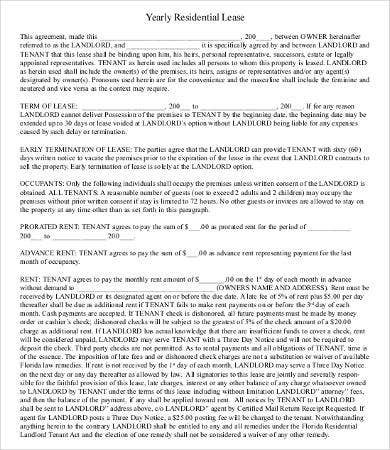 For instance, you will need a lease extension form. In here, the parties stipulate the conditions precede for an extension to happen. 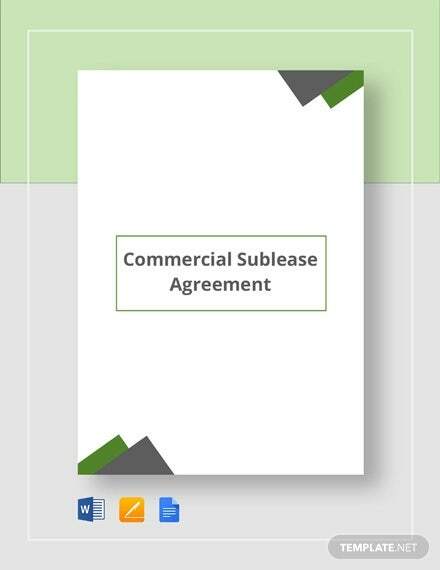 For land lease, the document stipulate what are the conditions of the lease, what will happen if some conditions are not met, what period will be followed, and the boundaries for the land. 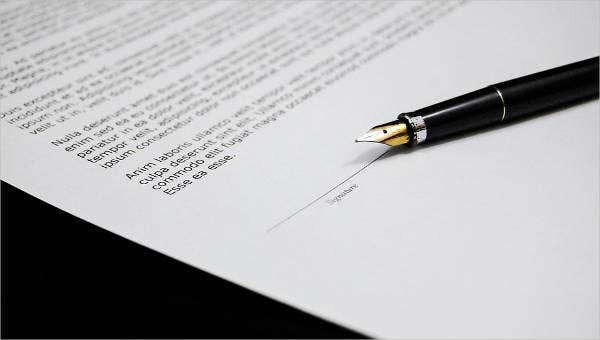 It lays down the legal terms and conditions to be followed by the parties for a particular circumstance. It provides the rights and obligations of the contracting parties. 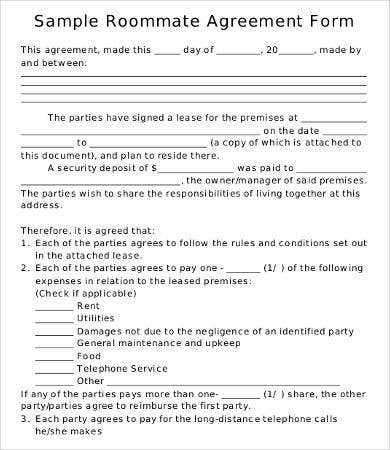 It is duly signed by the parties, which means they are binding as to the parties of of the contract. In terms of conflict, it is very useful document to rely on. 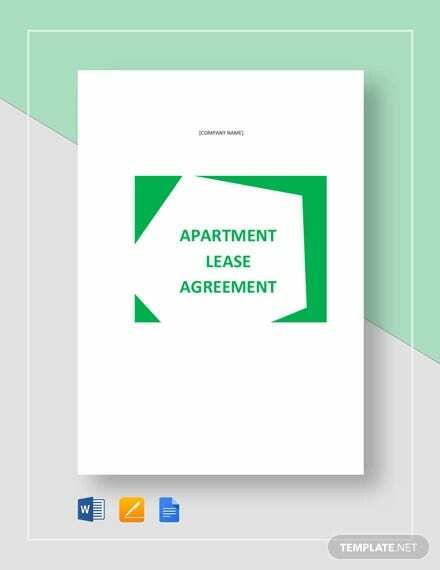 With these purposes, we recommend you to download our lease form templates in order to save time and energy thinking on what format to use. 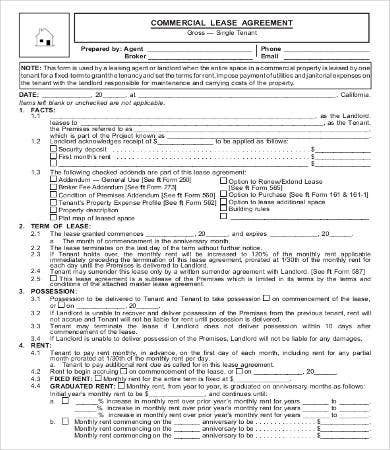 If you need a Non-Compete Agreement Form, we’ve also provided a variety of templates for you availabe on our website.